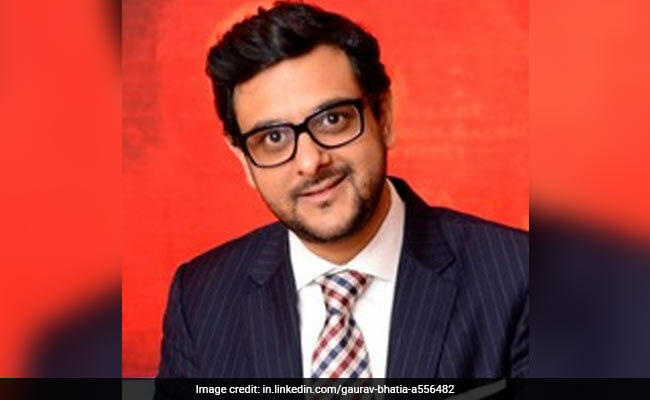 Gaurav Bhatia, the managing director of Sotheby's India, has agreed to take leave of absence as a formal inquiry is underway into anonymous allegations on social media, Sotheby's said in a statement. Gaurav Bhatia did not respond to an email seeking comment. Auction house Sotheby's has sent its top India executive on a leave of absence pending a probe into anonymous allegations of sexual misconduct. Mr Bhatia did not respond to an email seeking comment. Sotheby's did not say who would conduct the probe into the allegations against Bhatia. It plans to go ahead with its inaugural auction scheduled in Mumbai on November 29.